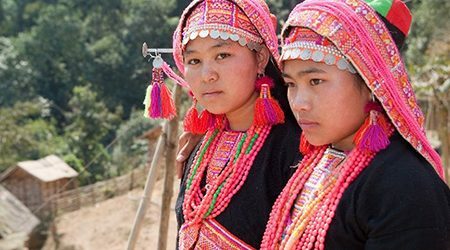 Besides culture & traditions or festivals in Laos, Laos people are considered as an essential part of the travel guide in Laos. 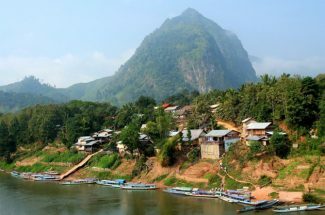 Coming to the land of Laos, you will have the opportunity to understand more about Laotian as well as their daily life. 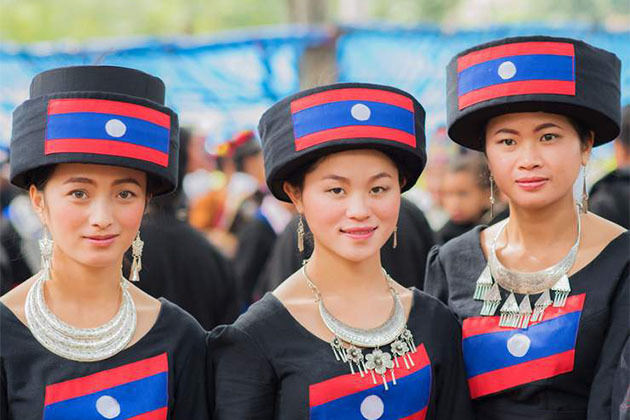 Although Laos has a population of only 7 million people, Laotian is very diverse which stands out as Laos Loum, Lao Theung, Lao Soung, Hmong and Yao people. 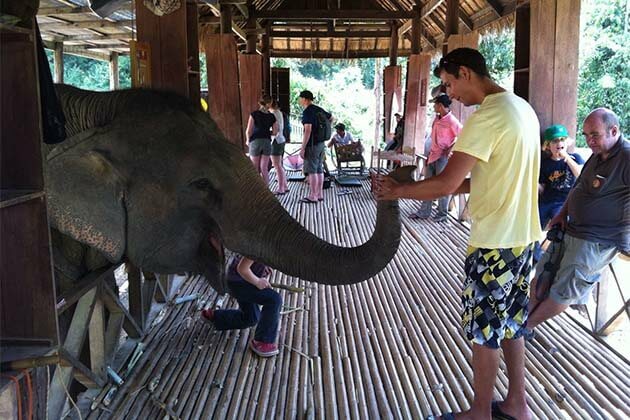 If you have a chance to talk with Laotian, you will find them quite friendly and open, even if you are a foreigner. 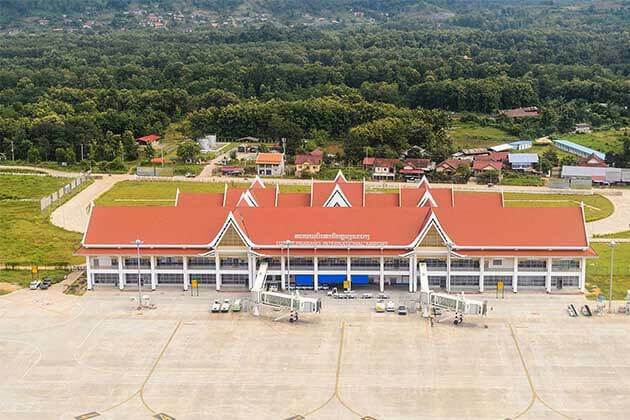 Visit Laos, you will be welcomed as special guests. 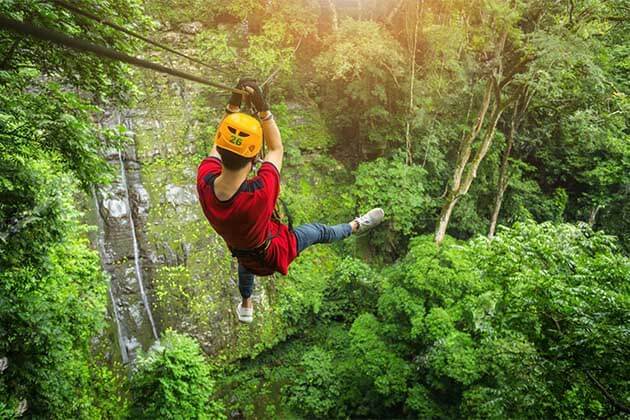 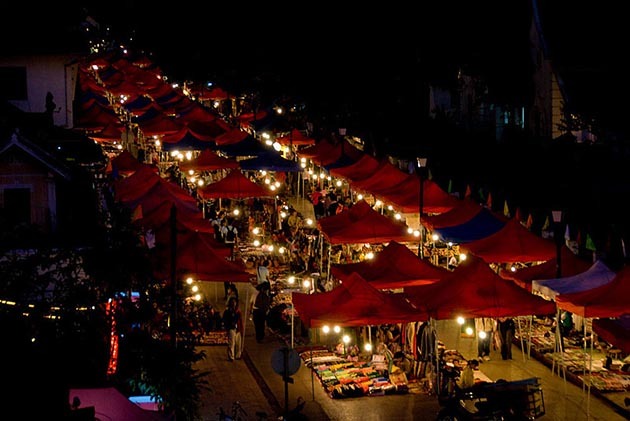 To learn more about Laos, the following article will help you understand more about them.